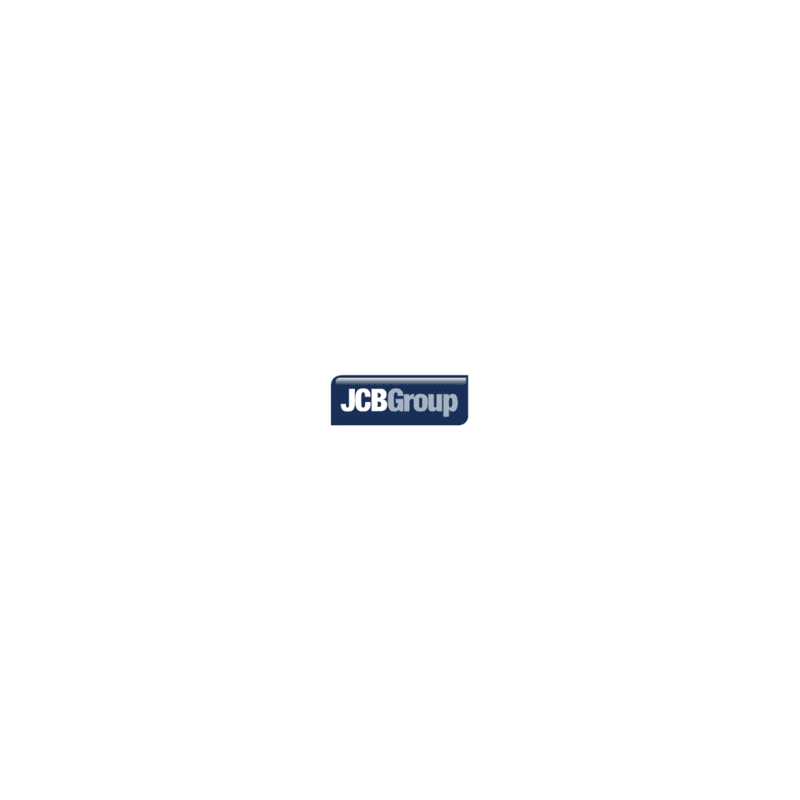 We are currently looking to recruit an experienced Sales Executive to join the team at JCB Kia Rainham which specialises in new and used Kia and SsangYong vehicles. Your role will be to create strong rapport and lasting relationships with our new and existing customers to ensure you are tailoring the sale of the car to their needs whilst following our sales process. This is a target driven role, so you need to get a thrill out of meeting and exceeding your targets! You’ll be a friendly, persuasive, and positive person who is competitive and driven to achieve your targets, whilst ensuring fantastic customer service. You will also find achieving targets important and have a real interest in the customer, having a strong ability create long lasting relationships and tailor the sales experience to them. You will need a full, current UK driving license to apply for this position. We'll provide you with a great opportunity and support you in your development within the business. You'll receive on the job and manufacturer training to ensure you're working to the best of your ability and developing your skills fully. You'll also receive uncapped bonuses and other rewards when you hit or exceed your targets, plus the opportunity to work for a fantastic company who is going through a exceptional period of growth and who puts its people and customers' very best interests at heart. This isn't s stop gap role - this is an opportunity to develop your career for the long term and be the very best in the industry.